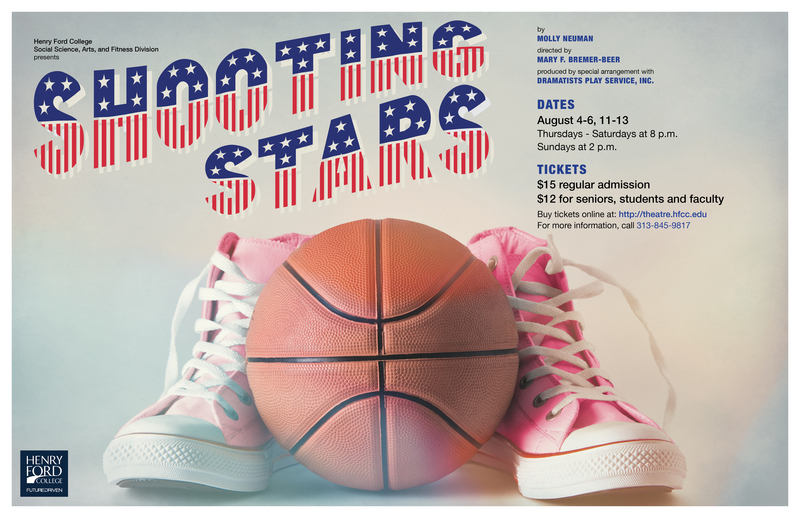 The time is Christmas week, 1962, the place a locker room in a rundown, small town gymnasium, where a touring women's basketball team, "The Shooting Stars," is getting ready to face off against a local men's team. 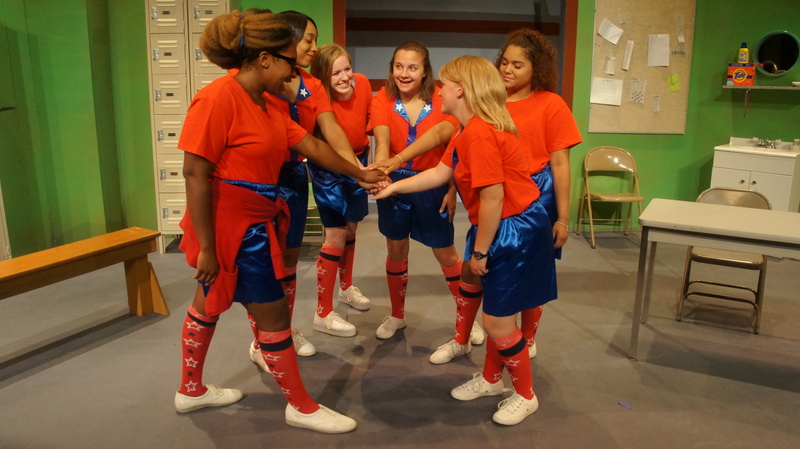 High-spirited and mostly southern, the girls quickly emerge as distinct personalities as, amid the very funny banter and horseplay, we learn about their personal "hangups" and the lives they left behind to join the group. The entrance of the team's paternalistic owner-manager, Cassius, adds a further dimension to the action as he parcels out assignments, rides herd on their diets, and persuades their star center, Wilma, to forego election to the Basketball Hall of Fame lest the honor divide the loyalties of the team. But then, when Cassius is felled by a sudden, fatal heart attack, "The Shooting Stars" must, for the first time, decide their own fate—whether to give up or go on, whether to really become a team or to acknowledge that, without the guiding hand of Cassius, they are hopelessly adrift. 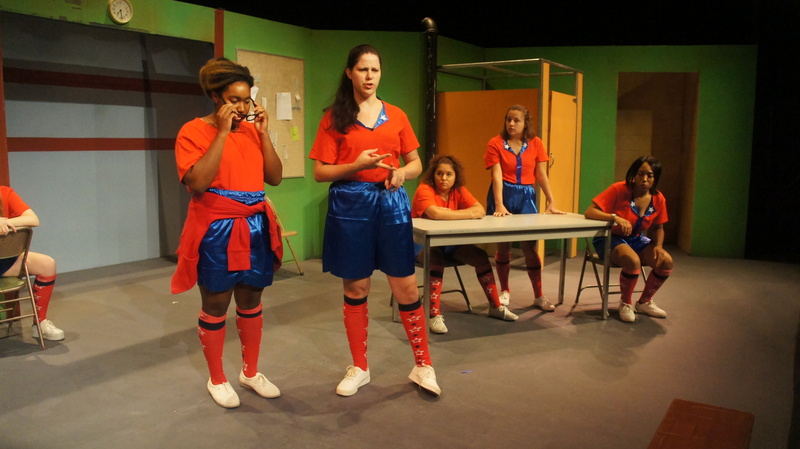 How they rise to the occasion is both funny and moving and, as the play ends, will bring audiences to their feet as the seven women, dazzling in their blue and silver uniforms, set off to the cheers of the waiting crowd—determined to win and keep on winning. 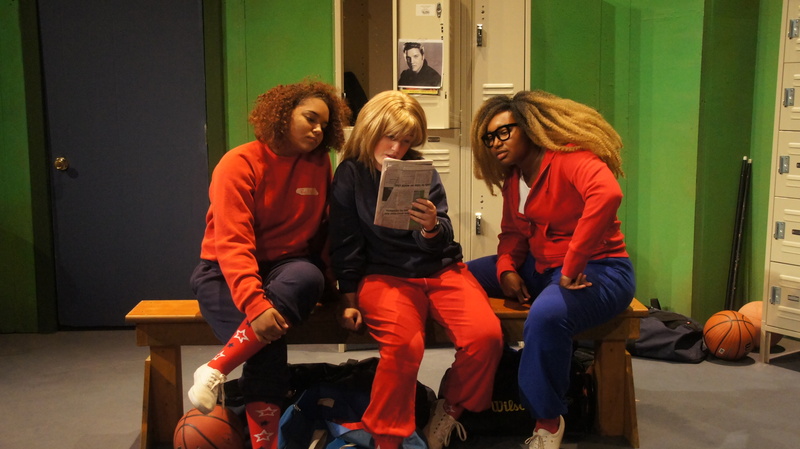 A brash, fast-moving study of a women's basketball team on tour in small town mid-America. 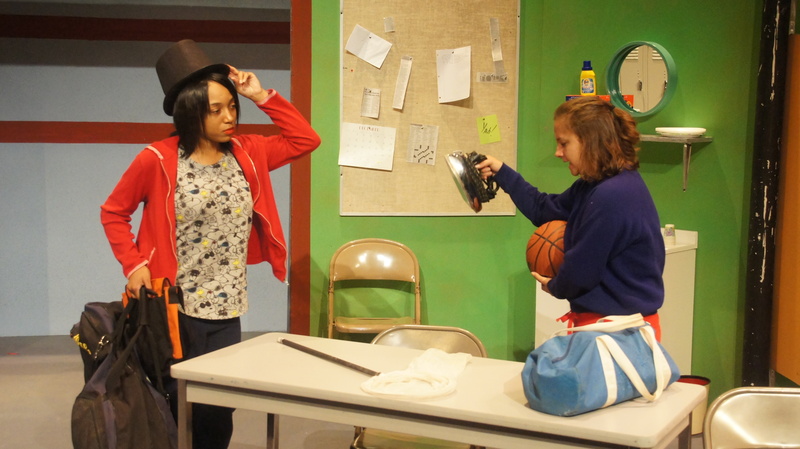 "The play is a wonderful comedy built around female banter and a strong strain of truthfulness." —Rocky Mountain News. "SHOOTING STARS is a brash and breezy piece that focuses less on action than interaction." —Boulder Sunday Camera. 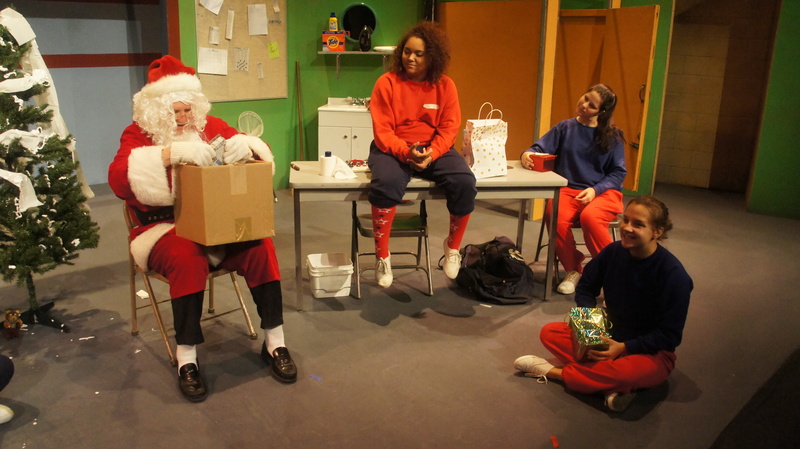 "…genuinely funny…Audiences are going to love SHOOTING STARS." —Westword.